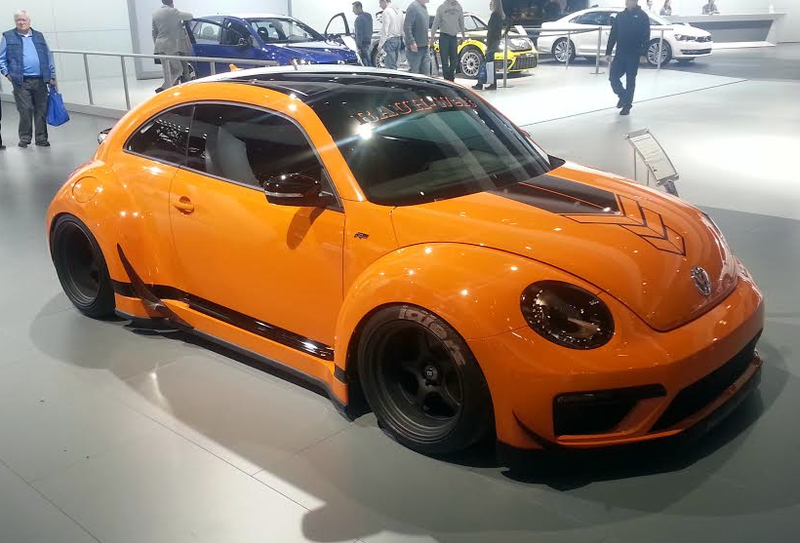 This Volkswagen Beetle Type R was a collaborative project between professional driver Tanner Foust and Japanese Porsche tuning house RAUH-Welt Begriff. Import-tuner style cars may have faded a bit from the peak of their popularity in the early 2000s, but the scene for modified Asian and European machines is still motoring along… and evolving. One of the aftermarket trends we’ve noticed recently is a move toward large fender flares on modern-day sport compacts. Some of these flares are smoothly integrated into the car body’s quarter panels, but many have a tacked-on “overfender” look that is reminiscent of vintage IMSA racers and 70’s Japanese street machines. 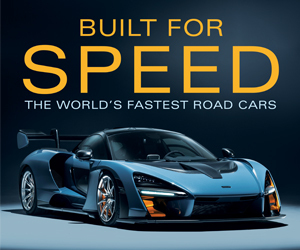 All of them help cover extra-wide tires and make for a more aggressive, race-inspired stance. 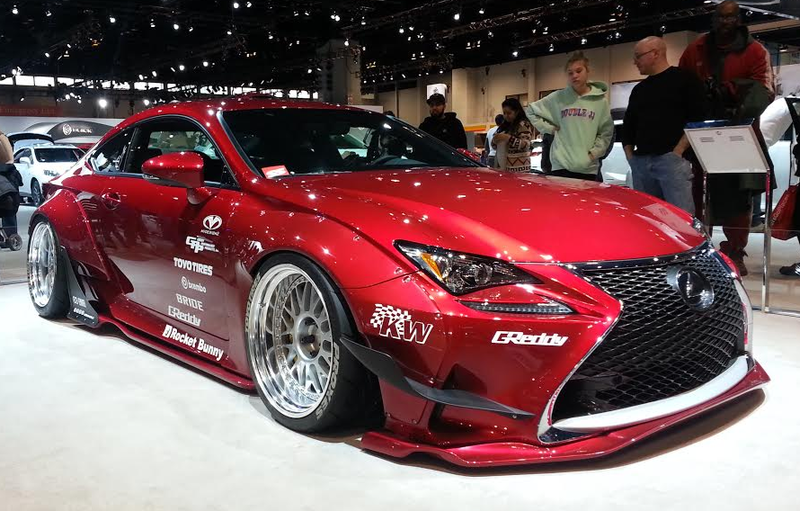 We spotted a handful of examples of this provocative style at the 2015 Chicago Auto Show… check ‘em out. 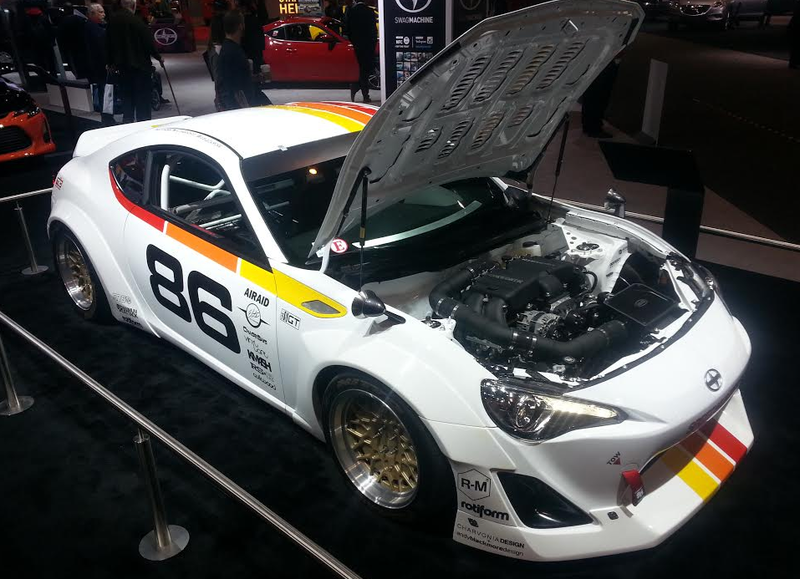 This FR-S was built for Scion’s 2014 Tuner Challenge competition by a talented team of builders assembled by the car-culture website Speedhunters. This track-day-ready machine features retro Japanese-style fender-mounted mirrors, Cosworth Stage 2.0 supercharger, KM4SH overfenders, a paint scheme inspired by 1980s Toyota Racing Development (TRD) racers, and loads of other mods and aftermarket pieces. The Lexus RC F Sport is already pretty radically styled, but a custom widebody kit by popular Japanese tuning house TRA-Kyoto gives this one an even more outlandish look. KW Suspension coilover shocks and hydraulic lift system enable the ground-scraping stance. 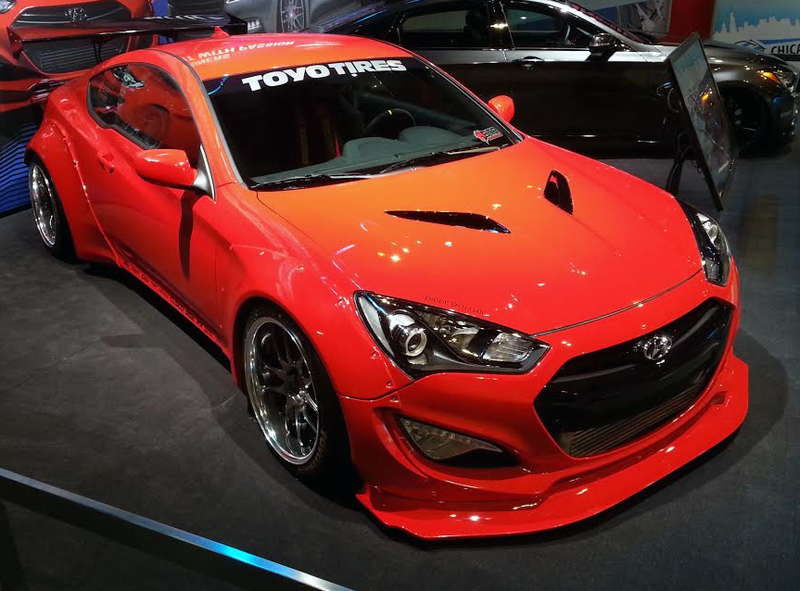 Chicago-based builder Blood Type Racing gave this Hyundai Genesis Coupe the full treatment with a body kit designed by Kei Miura of TRA-Kyoto and a seriously modified turbocharged 2.0-liter four. Thanks to its beefed-up internals, monster turbo, and nitrous-oxide injection, the engine now puts out close to 1000 horsepower. 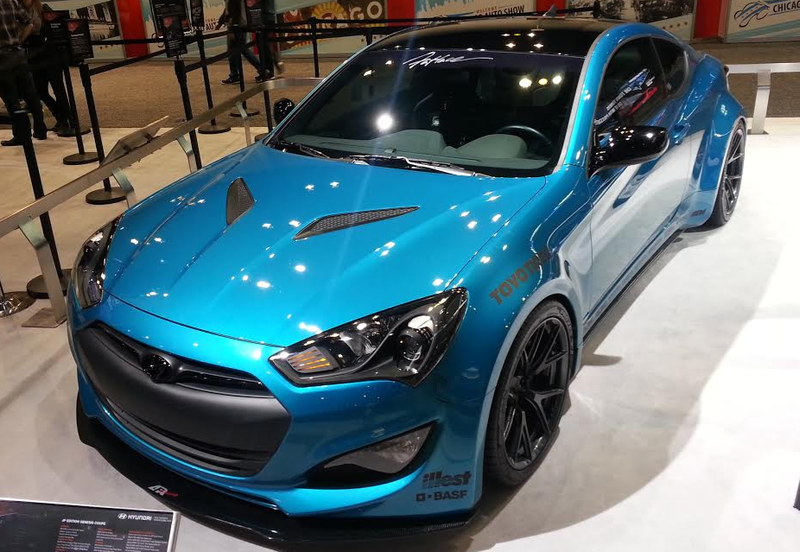 Another Genesis Coupe, this one by tuner . MORR VS52 concave mono-forged wheels and TS Designs fender flares by multitalented artist and designer Jon Sibal provide a menacing look. Large sedans are also popular candidates for the widebody treatment. 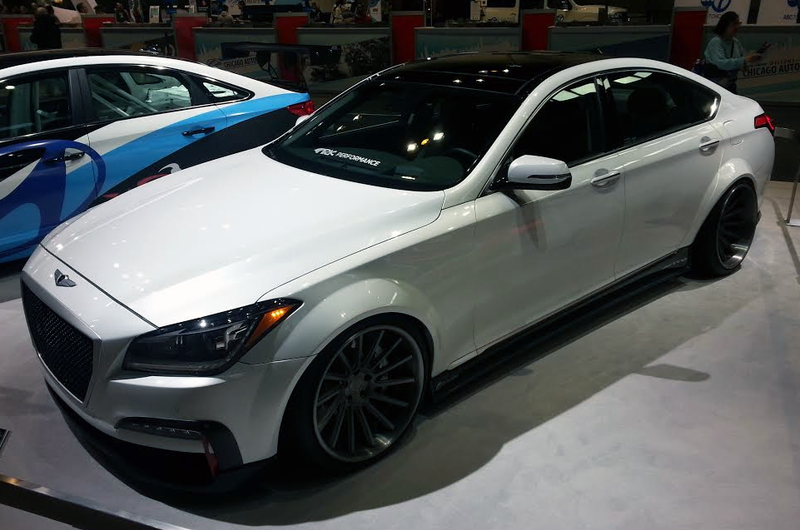 This “AR550” Hyundai Genesis sedan is a new-age spin on Japanese VIP-car styling. It’s decked out with a full complement of aftermarket goodies from Korean manufacturer ARK Performance. 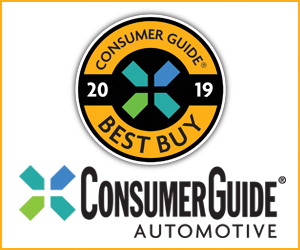 Pro driver Tanner Foust pilots a Volkswagen Beetle in the Red Bull Global Rallycross series these days, so it seems only natural for him to have a tricked-out Bug for the street as well. This Volkswagen Beetle Type R was a collaborative project between Foust and Akira Nakai, founder of the Japanese Porsche tuning house RAUH-Welt Begriff (RWB for short). RWB worked with El Monte, California’s LTMOTORWERKS to create what has to be one of the most aggressive-looking late-model Beetles ever. 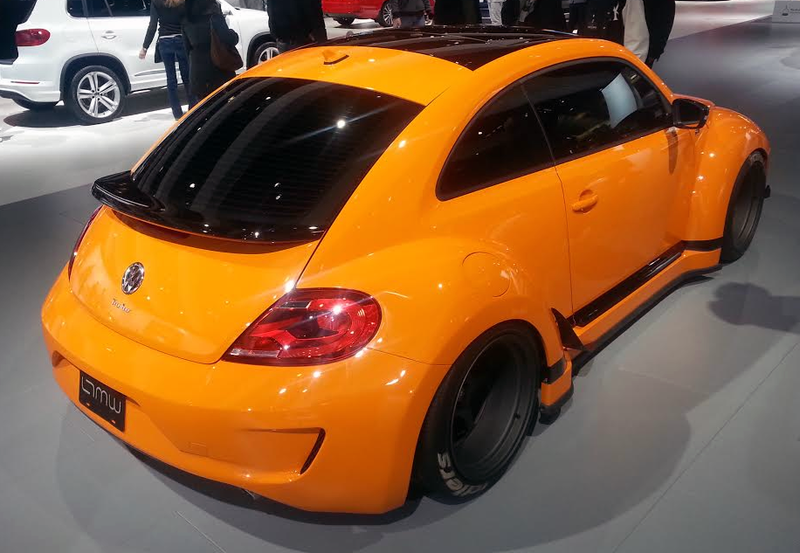 The stretched fenders make this Beetle eight inches wider than stock, and contain Motegi Racing Traklite wheels—18×10 inches in front and 18×12 inches at the rear. Written by: Damon Bell on February 23, 2015.on February 23, 2018.